Actions speak louder than words when it comes to mouth health. 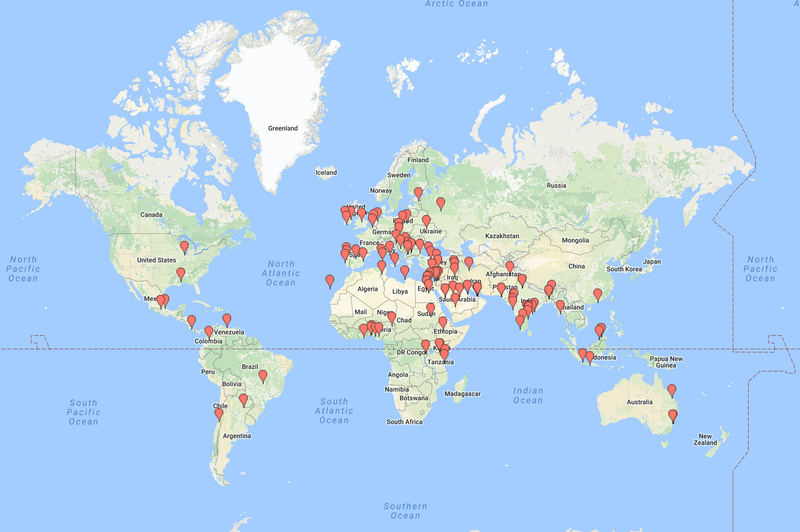 That’s obvious when you see the number of World Oral Health Day events that took place all over the world in 2018. This year the movement is expected to grow even more. 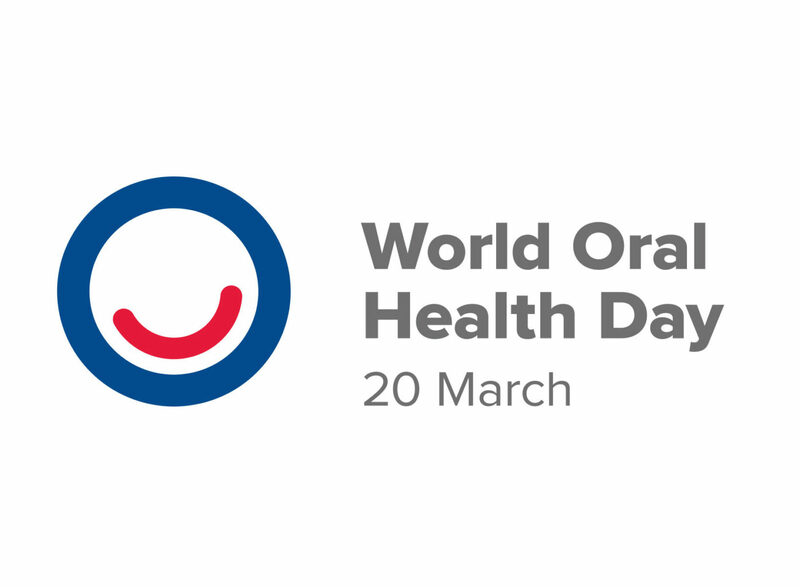 We celebrate all the initiatives and look forward to this year’s World Oral Health Day on March 20. In 2018, the campaign focused on educating people on the connection between mouth and body with the tagline ‘Think Mouth, Think Health’. This year the message is ‘Act on Mouth Health’ to motivate people to take action in protecting their oral health—it’s never too early or too late to start looking after your oral health.If you act on mouth health, it will also have a positive impact on your general health and well-being. FDI relies on its members worldwide to roll out World Oral Health Day in each country and create a truly global movement. 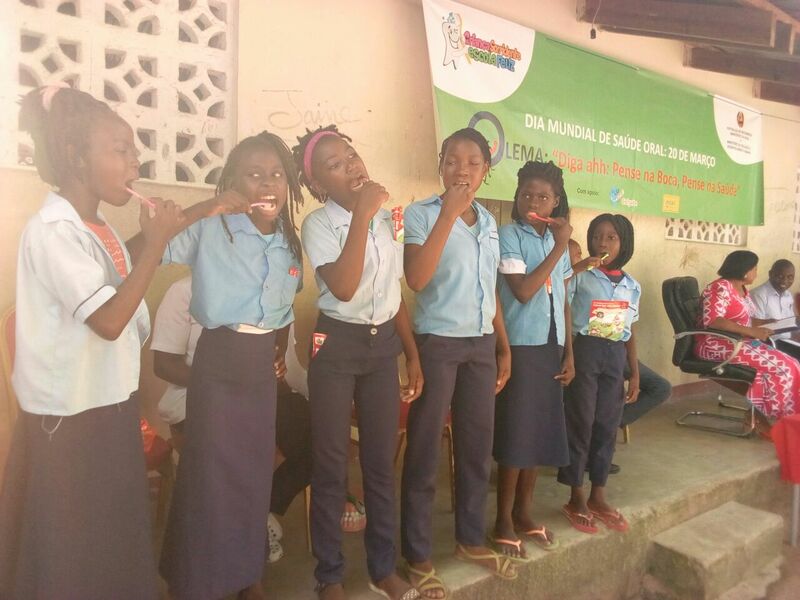 They encourage the use of local expertise to create awareness and to roll out World Oral Health Day in the community. In 2018, a huge number of activities and events took place around the world and here are some examples. Photos courtesy of FDI World Dental Federation. The campaign was initiated by the University of Benghazi, Faculty of Dentistry, Libya, to raise oral health awareness and the relationship between oral health and general health. Faculty teaching staff, intern doctors and students all participated in the campaign. The celebrations involved 288 public primary schools and was supported by the Ministry of Health and the Ministry of Education, as well as a representative from the local government. From the Town House to Harare Gardens marching children from at least 17 classes of primary school children waved banners and flyers to celebrate World Oral Health Day. The Colegio de Cirujanos Dentistas de Costa Rica signed up dentists for the World Oral Health Day campaign and got them to commit to donating a day in their private clinics for dental evaluations for their community. The participating clinics totaled more than 260 points of care. 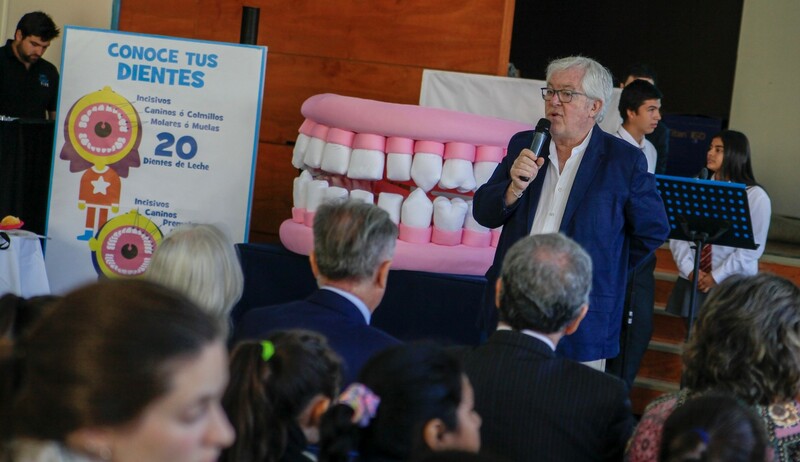 The Chilean Dental Association hosted an educational event for children. The educational strategy that was developed by the team at the College of Dentists aimed at preventing obesity and combating caries from childhood, diseases that are highly prevalent in children in the country. The Malaysian Dental Association opened its doors to the general public for a community social responsibility project for the very first time. The public was invited not only to witness the launch of World Oral Health Day, but also to participate in free dental consultations and dental check-ups. The Hong Kong Dental Association promoted awareness of oral health in relation to general health. Over 2,000 participants were reminded to avoid common risk factors and to seek regular professional oral care through interactive games, oral health talks, musical performances by local special school students and dentists, exhibitions on oral health, teeth cleaning skills demonstrations, and more. The Turkish Association of Dental Students celebrated World Oral Health Day at shopping malls and at primary and secondary schools. The events aimed at raising awareness about the importance of oral health and also at educating parents about the recommended age for their child’s first dental visit. The campaign reached people of all ages and different socio-economic backgrounds. More than 750 participated in the events and about 13,000 people were reached on social media. The Norwegian Dental Association and the National Stroke Association wanted to raise awareness about the fact that roughly one-third of stroke patients say they experienced reduced oral health after suffering a stroke. There was therefore a need to improve information about the prevention and treatment of these issues. An online lecture for dentists was carried out and information on post-stroke oral health complications was made available. These activities secured radio and print media coverage. World Oral Health Day is a global occurrence that takes place every year on March 20 to highlight the importance of oral health for a healthy body. Across the world, activities such as public talks, screenings, walks and runs, concerts and much more are organized by FDI Member dental associations and partners. There are many ways to become involved in this year’s World Oral Health Day campaign, so let’s see how you can help. Read more here.